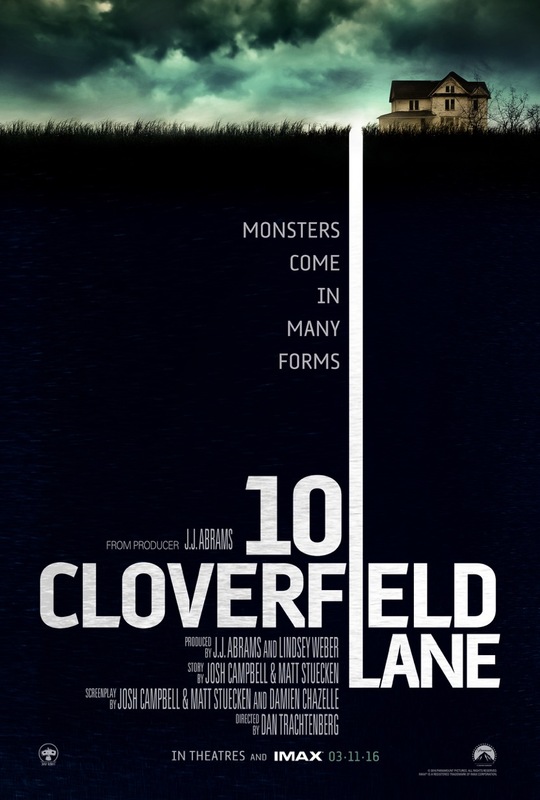 Ever since the first trailer for 10 Cloverfield Lane dropped in January, audiences have been curious as to what this movie actually is. All the trailer really tells us is that the movie is about three people trapped in a bunker after what we assume was a world-ending disaster. And that’s about all we know…or is it? Over the past couple of weeks, fans have followed clues hidden within the film’s trailers to several different websites for strange things like a fake Japanese drilling company and an empty forum site. Most notably, however, fans have uncovered two active websites registered to the studio. The first is the website for a drink called “Slusho,” which is a slushie drink that appears in almost every movie by J.J. Abrams. The second is a text-based website that features letters from a doomsday-prepper father to his daughter. This is all fine and great for fans who are excited to see the movie, but what does this mean for new media? First of all, it’s important to note that viral marketing campaigns like this are not a new phenomena. Viral marketing has been around for decades. The first recorded instance being that of the first Ghostbusers movie. Before the movie was even announced, the Ghostbusters logo showed up on billboards and subway banners. And only eight years ago, we saw an aggressive viral marketing campaign for The Dark Knight. The thing that makes this campaign different, however, is the nature in which this campaign is being conducted. All of the marketing has lead from physical and/or optical media to the Internet. The easter eggs and clues hidden throughout trailers and posters have lead online to different websites, all of which doing something different, and all of which add something more to what audiences know about this product. As time goes on, viral marketing for movies like this will grow because this marketing is cheap and it builds great interest in their products.